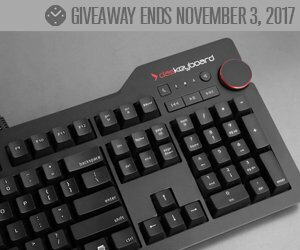 Enter to win the best $170.00 keyboard you've ever typed with. Enter for a chance to win a 4 Professional Mechanical Keyboard from Dude Shopping and Das Keyboard. Win 1 of 2 graphics cards for the PC or an audio card, worth $380.00 each. The EVGA GeForce GTX & GeForce RTX allow for the highest possible performance in Battle Royale titles. Cambridge Audio Alva TT turntable, swag and a $250.00 World Wide Stereo gift card. And, we're not satisfied until your music and movies give you goosebumps.